Yes, best movie quote ever!! It's raining here today and I don't have to go anywhere. I'm in sweats and working on my next book--close enough!! Oh my, yes. I wish I could live in my jammies! Happy Friday!! With writing as my job, I admit, that sometimes I do!!! I can't pass by the pajama section in stores. They are my weakness. I'll go with the reading, for sure! Have a super weekend, Taylor! Reading is a perfect answer for what was the best thing! 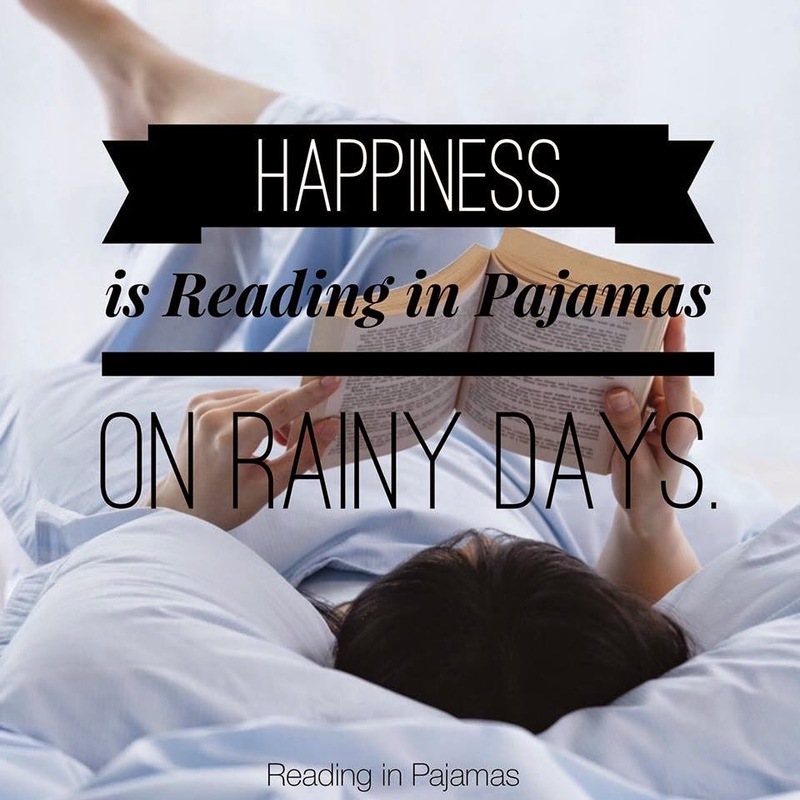 Reading in pajamas is even better. Or in a swimsuit sitting by the pool on a sunny day. That runs a close second!